Midlands Lubricants Ltd premium quality supplier of oil and lubricants including Hydraulic Oil VG 46, Higher Viscosity HVI Hydraulic Oil (Highly recommended for excavators) and Biodegradable Hydraulic Oil as well as other quality Engine Oils, Transmission Oil, Antifreeze ETC. Midlands Lubricants Hydraulic Oil ISO 46 is formulated from high viscosity index solvent refined mineral base oils with additives to provide excellent protection against oxidation, corrosion, wear and foaming. Midlands Lubricants Hydraulic VG 46 oil is blended to ISO 46 viscosity grade requirements and is recommended as suitable for use in a wide range of mobile or static equipment that have hydraulic applications including Forklift Hydraulic Oil, Dumper Hydraulic Oil, Digger Hydraulic Oil and Loader Hydraulic Oil etc. 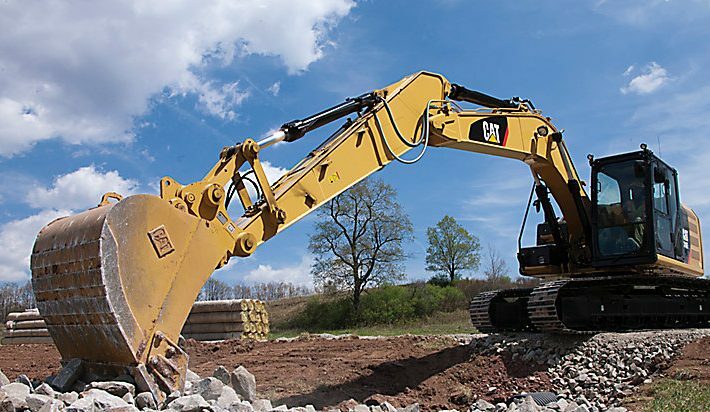 Midlands Lubricants also offer a full range of HVI Hydraulic oils including HVI 32 Hydraulic Oil, HVI 46 Hydraulic Oil and HVI 68 Hydraulic Oil as well as CAT 10w Hydraulic Oil and CAT 30w Hydraulic Oil. Other Hydraulic oils are available in ISO viscosity grades 32, 68 and CAT 10w. We also supply the extremely popular Hydraulic Jack Oil.